When it comes to home insurance, South Carolina homeowners have learned to trust us here at Kinghorn Insurance of Hilton Head Island. We are your neighbors so we understand which types of home insurance coverages you need because we need them too. Whether you’ve got a family of four and are looking to buy your first house or you need to adjust the plan for your summer home, we can offer you great deals on home insurance in South Carolina. Our agents will take the time to discuss your specific needs for home insurance in SC. Give us a call today to learn more about your options for home insurance South Carolina. Hilton Head Island and Bluffton residents can get the best home insurance South Carolina has to offer with a Homeowners’ Policy from Kinghorn Insurance of Hilton Head and Bluffton! 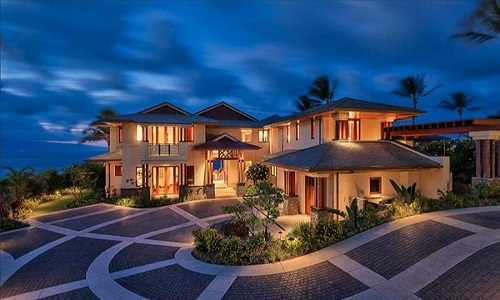 One of the most important insurance policies a person holds is home insurance. 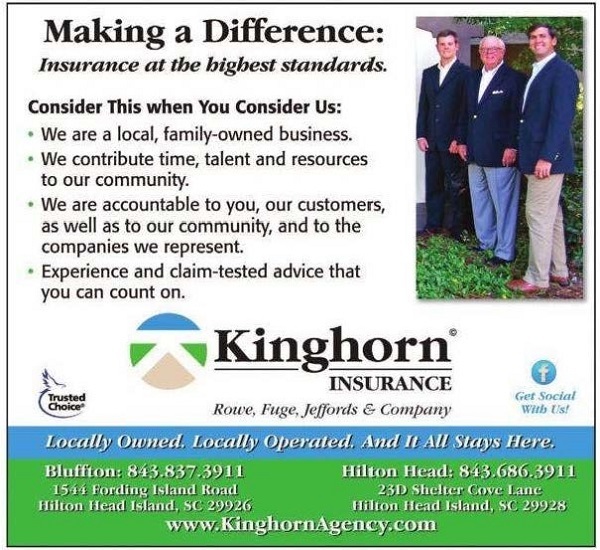 South Carolina banks and lending institutions typically require a homeowner’s insurance policy when issuing a mortgage, but the agents here at Kinghorn Insurance of Hilton Head Island believe that it is important to have comprehensive coverage, not just the coverage you need to satisfy loan requirements. With home insurance, South Carolina residents are protecting one of their most valuable financial assets. When choosing coverage for an investment of this magnitude, it is important to have a professional opinion. Insurance to cover the structure of your home. If you would like to learn more about our coverage options for home insurance, South Carolina residents can contact us in many ways. Fill out our free quote request form, or call to talk to us in person at our Bluffton location. However you decide to contact us, we look forward to working with you to build a homeowner’s insurance package that will fit both your needs and your budget.